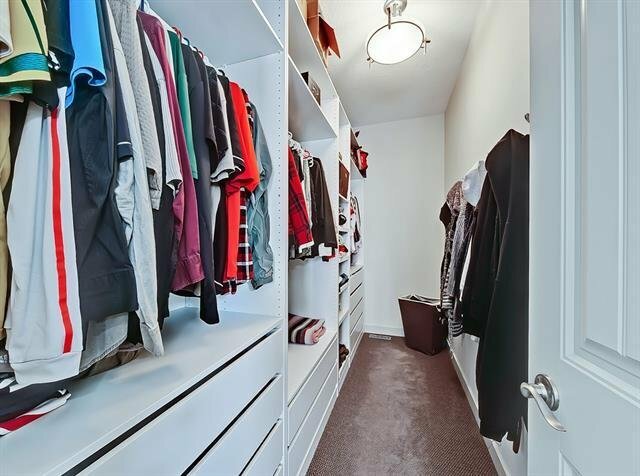 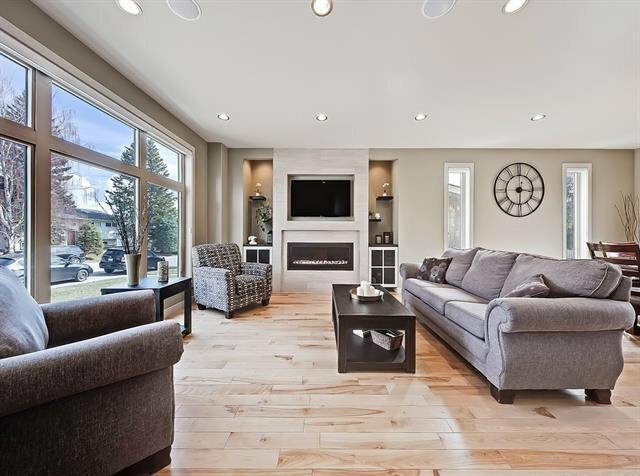 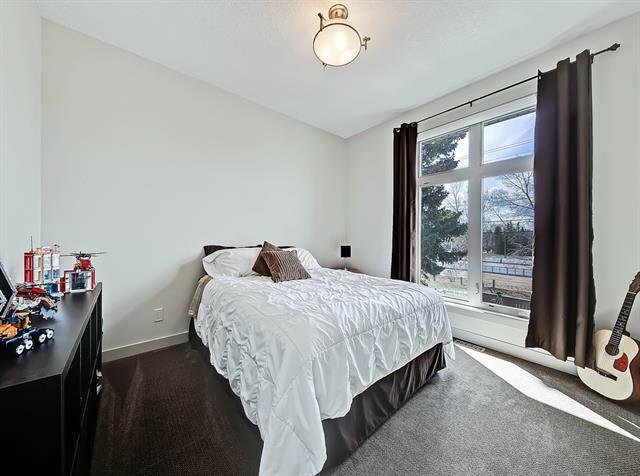 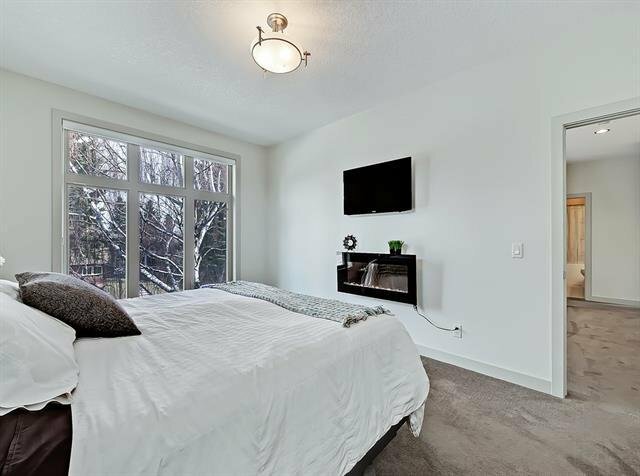 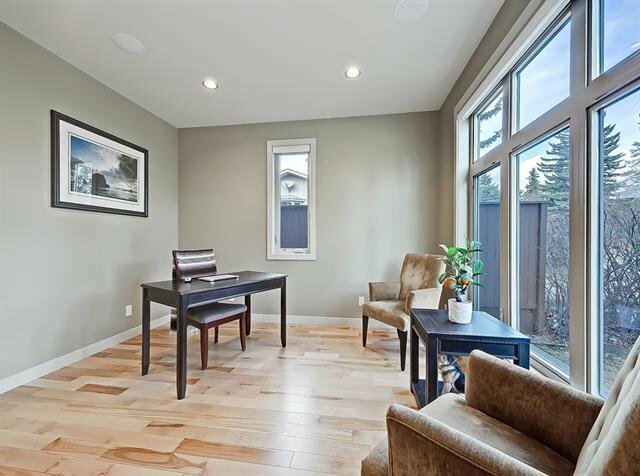 6103 Lewis Drive SW, Calgary - 6 beds, 4 baths - For Sale Janet Preston/John (J.R.) Rogers - DISCOVER REAL ESTATE LTD.
WOW, What a fantastic opportunity. 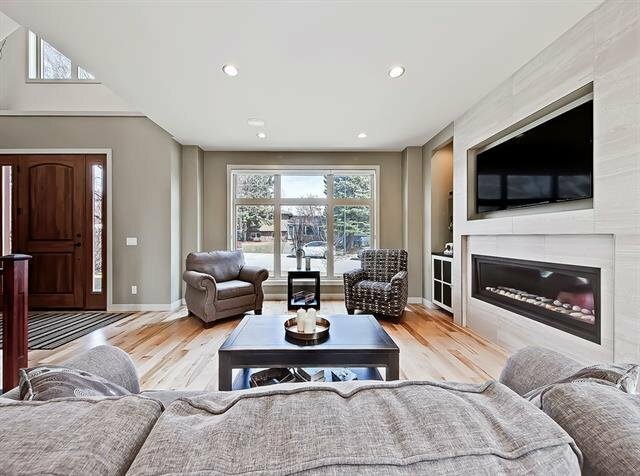 Custom 2015 built 6 bedroom home with over 3200 sq ft of living space. 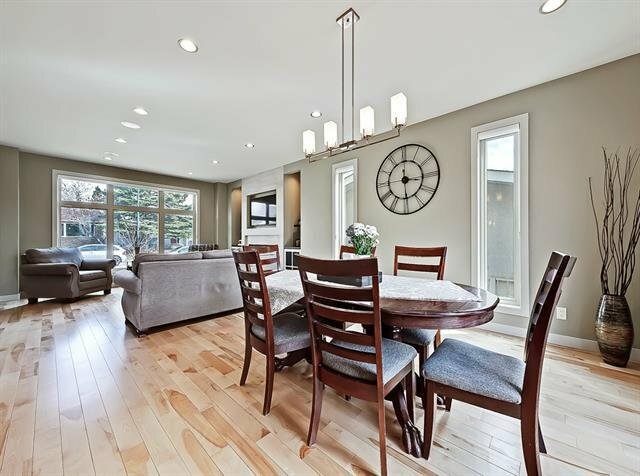 Backing Lakeview community with a sunny south & private back yard. 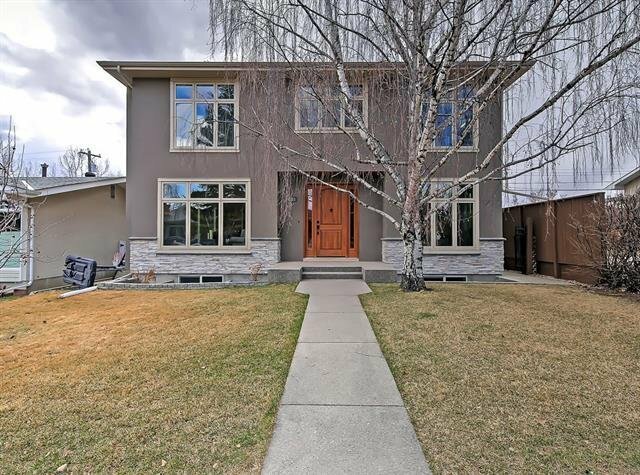 With poured sidewalks, acrylic stucco exterior, a massive 8 foot solid front door. 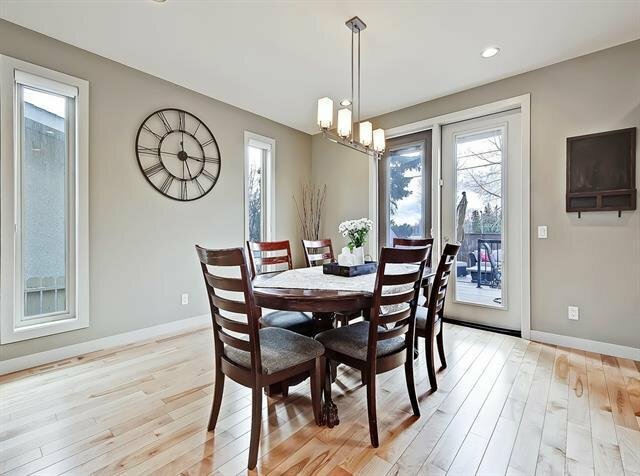 Real maple hardwood flooring throughout most of the main floor. 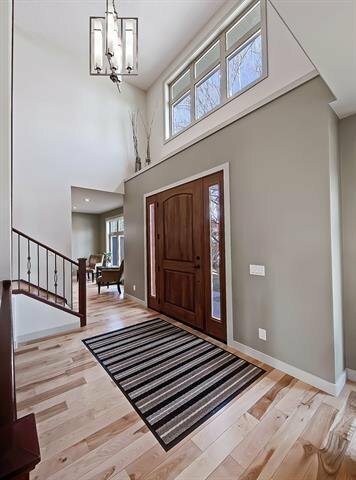 9 foot ceilings & open designed floor plan. 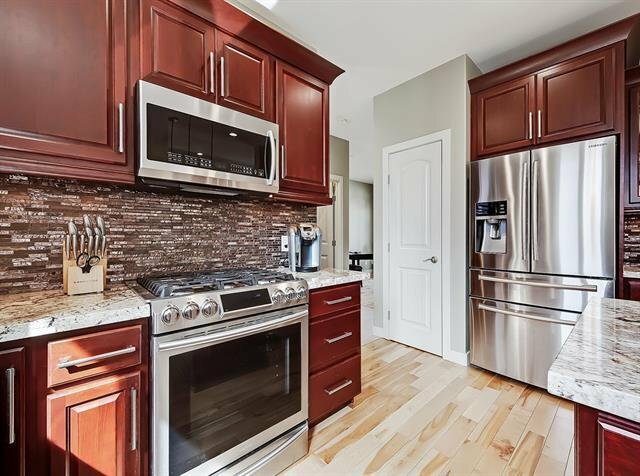 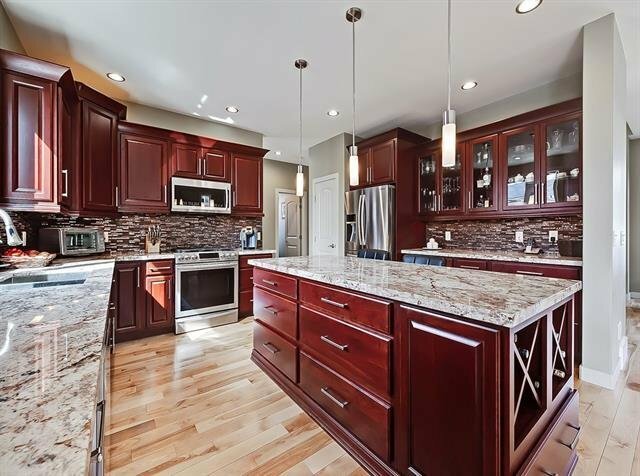 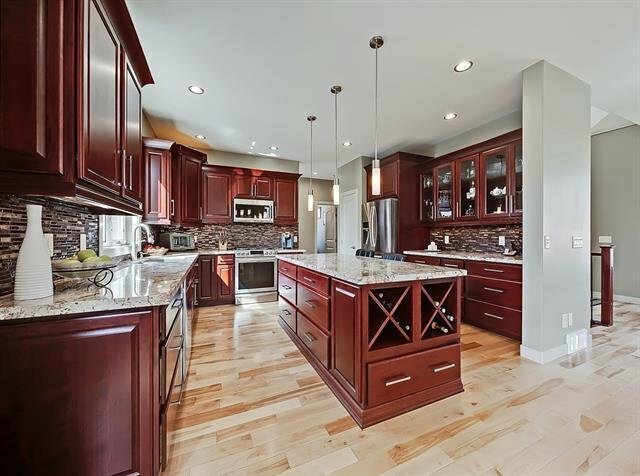 Plenty of Cherry Kitchen Cabinets, Granite counters. 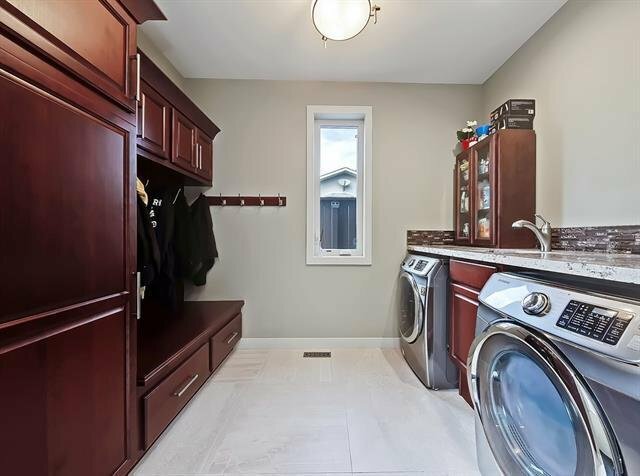 A much appreciated boot room with main floor laundry. 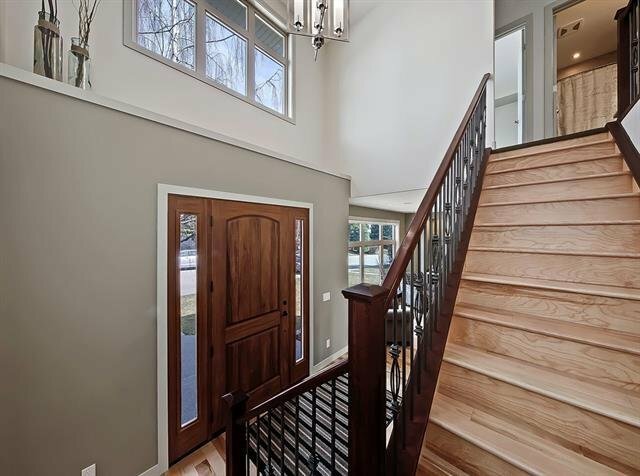 Upstairs are 4 bedrooms and 2 more in the basement. 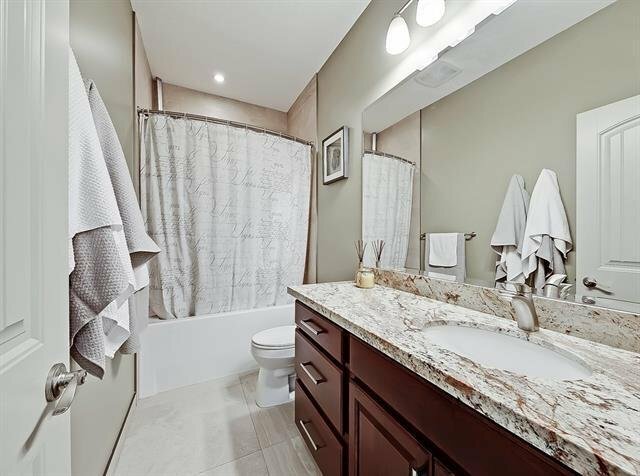 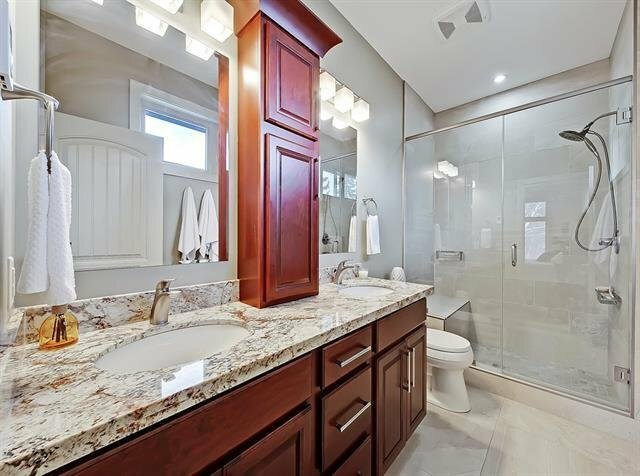 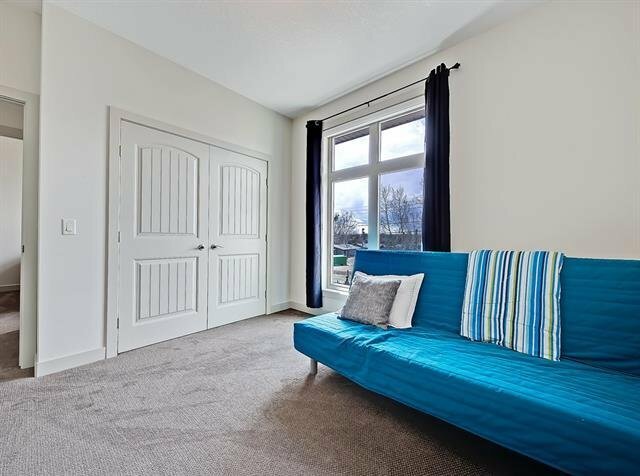 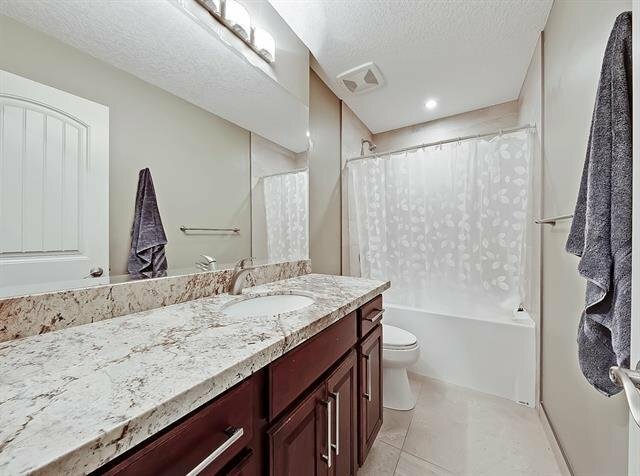 4 bathrooms including a beautiful ensuite bath. 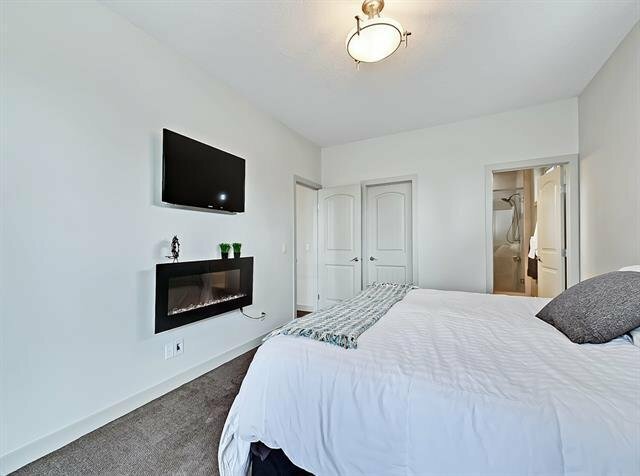 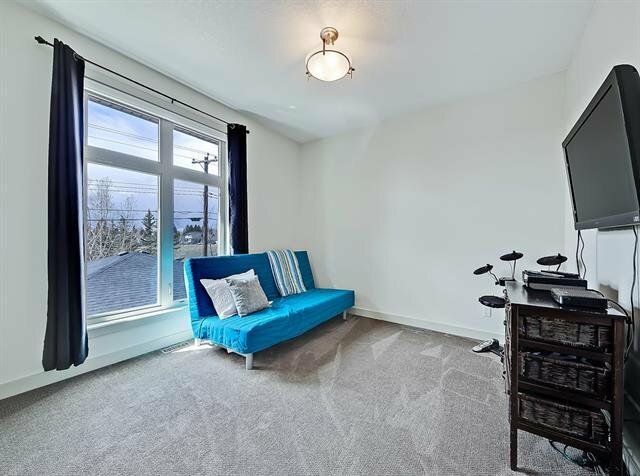 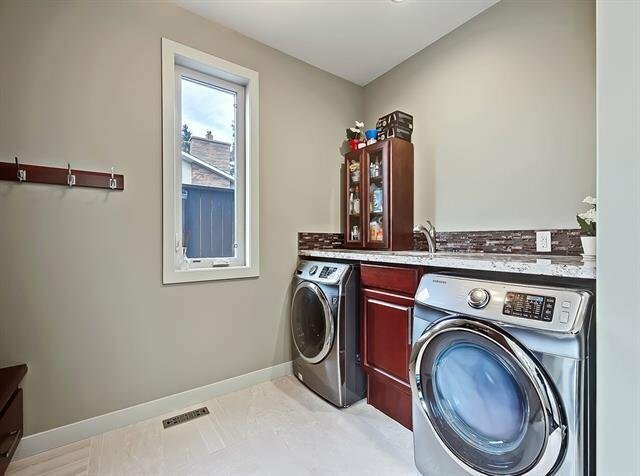 You will love the fully developed basement with 9' ceilings & IN-FLOOR HEAT, spacious rec room, as well as 2 more bedrooms. 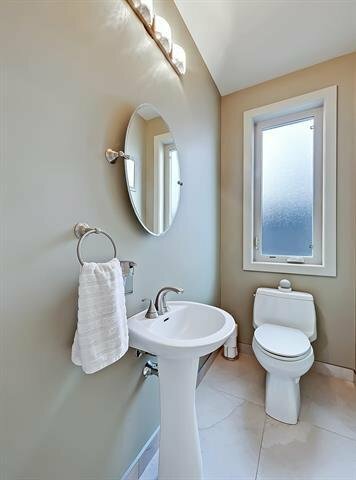 Instant hot water & Central Air conditioning. 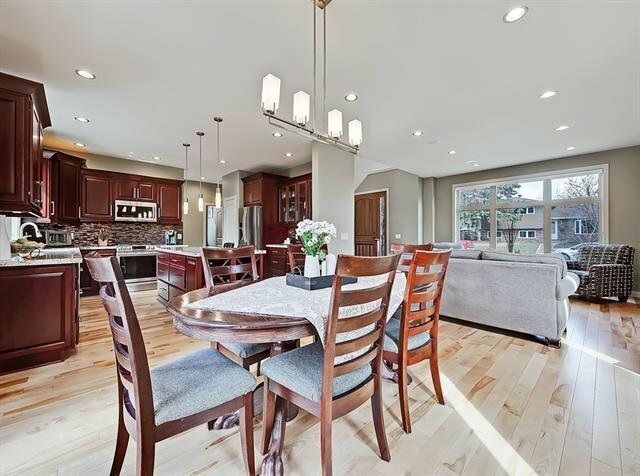 They private fenced yard features a massive 2 tier TREX decking for entertaining. 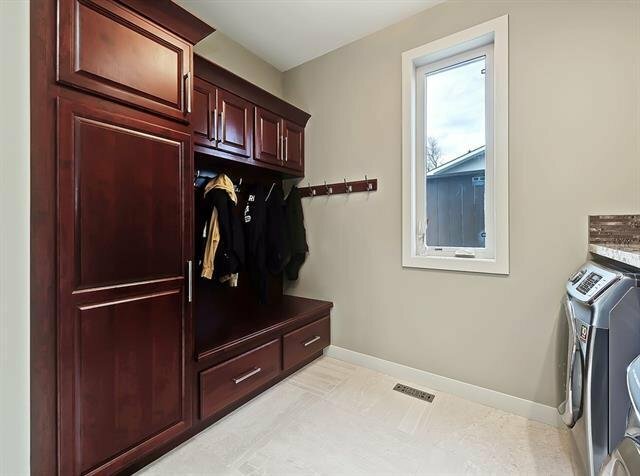 New oversized double garage is finished inside. 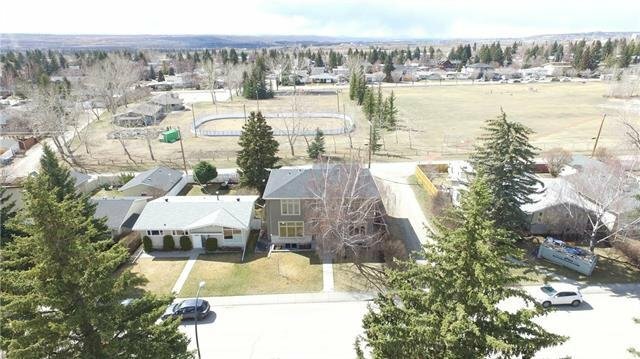 Walk to many schools, enjoy the community gardens, or play hockey on the outdoor rink. 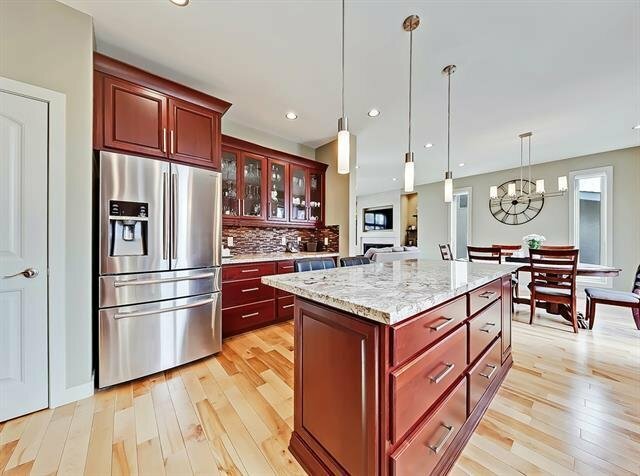 New 200 amp electrical with underground services.